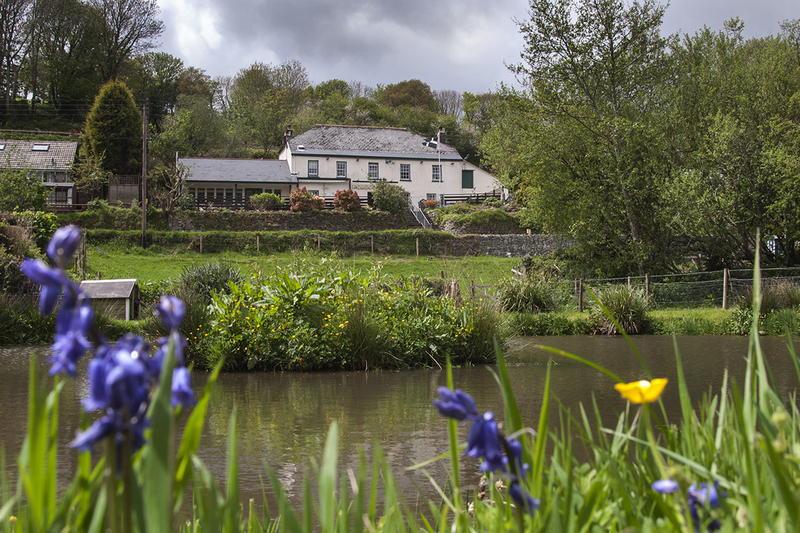 At Tregongeeves Farm Cottages we’ve put a great deal of thought – and years of experience – behind the provision of comprehensive facilities that will make your stay both comfortable and easy. 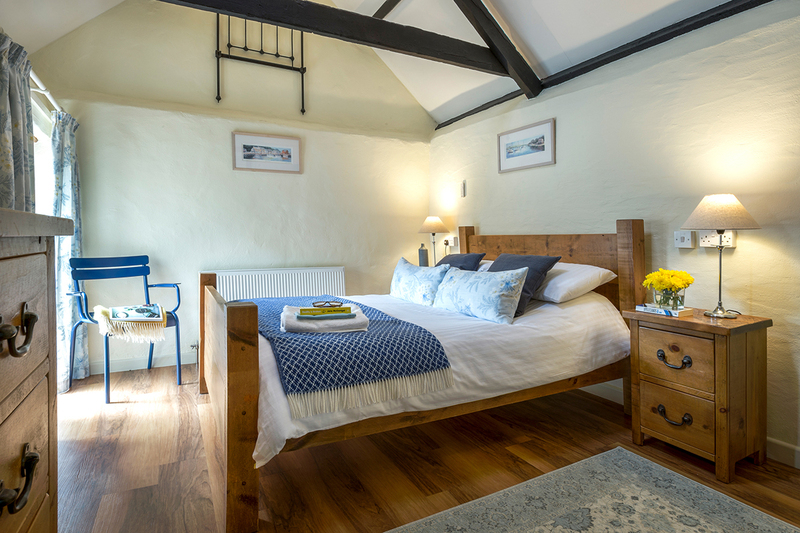 Our cottages are bursting with all the facilities guests expect to find in modern holiday cottages – and more! We pride ourselves on the warm welcome all our guests receive – and our reviews speak for themselves. Fluffy towels, unrestricted heating and welcome packs are the norm, but our guests tell us we go the extra mile to make sure a stay is as comfortable as possible. 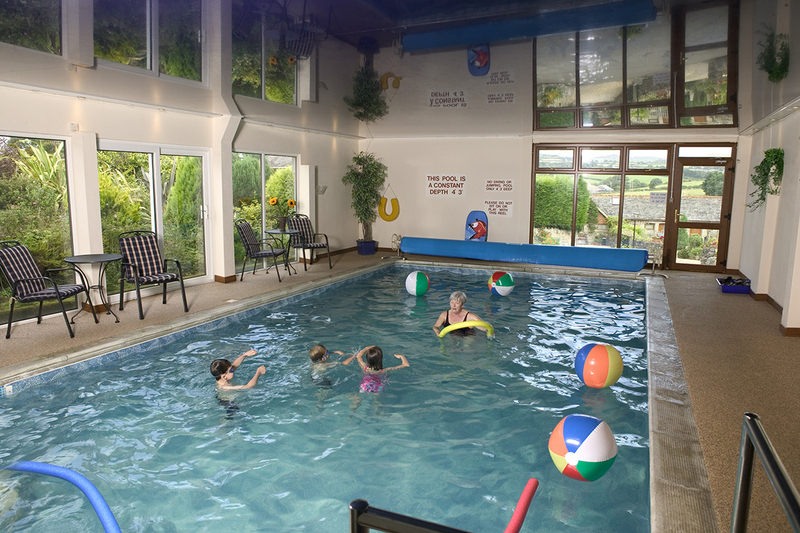 Facilities on site include a tennis court, indoor heated swimming pool, children&apos;s play area and play barn. For beach lovers, some of the most beautiful bays in Cornwall are just a short drive away. Our personal favourite is Porthpean, closely followed by Caerhays, Gorran Haven and Pentewan. Every part of the county is within easy reach and the village amenities of shop and country pub are within walking distance. As well as an abundance of beaches and countryside, Tregongeeves is lucky enough to have some of Cornwall’s very best attractions right on our doorstep. The world-famous Eden Project is a short drive away and we always recommend a visit to the Lost Gardens of Heligan.